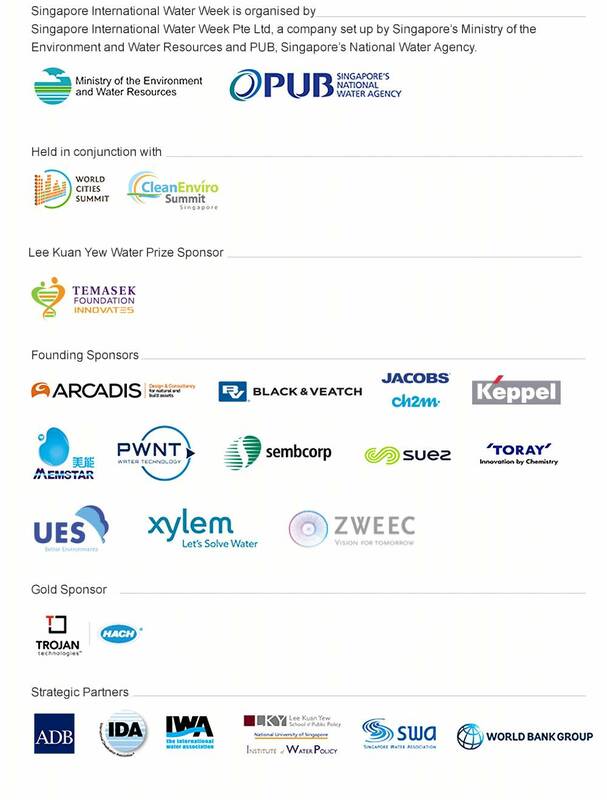 A key highlight of the Singapore International Water Week (SIWW), the Lee Kuan Yew Water Prize honours outstanding contributions by individuals or organisations towards solving the world's water challenges by developing or applying innovative technologies, policies or programmes which benefit humanity. This prestigious international award is named after Singapore's first Prime Minister Lee Kuan Yew, whose foresight and leadership have enabled Singapore to attain a sustainable water supply. 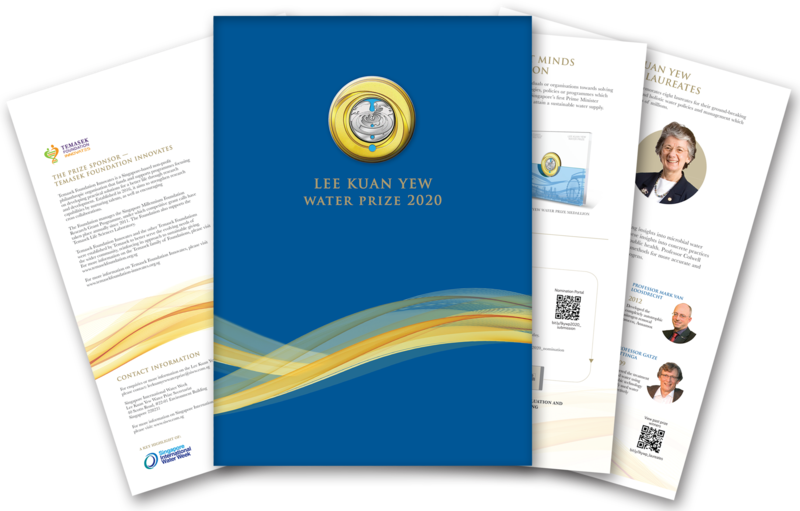 In conjunction with World Water Day on 22 March, SIWW officially opened its call for nominations for the Lee Kuan Yew Water Prize 2020. The Lee Kuan Yew Water Prize 2020 laureate will be announced next year, on World Water Day, 22 March 2020. The laureate will receive S$300,000, a gold medallion and a certificate at the award ceremony during SIWW 2020, to be held from 5-9 July 2020 in Singapore. 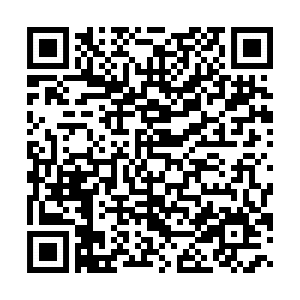 For more information, please download the brochure and view the press release below.